I love using rich and beautiful fabrics and finishes on my projects.Tufted velvet? yes please!! 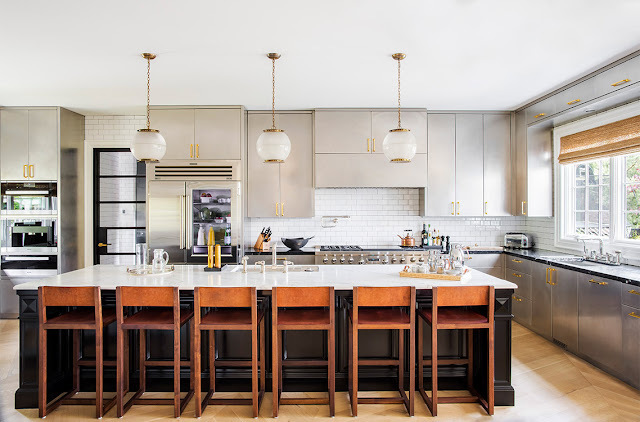 The work of Nate Berkus and his power house design team (made of up of mostly women btw) never disappoint with their projects. Every detail is considered and I absolutely can see w where Sasha's fashion background comes into play. 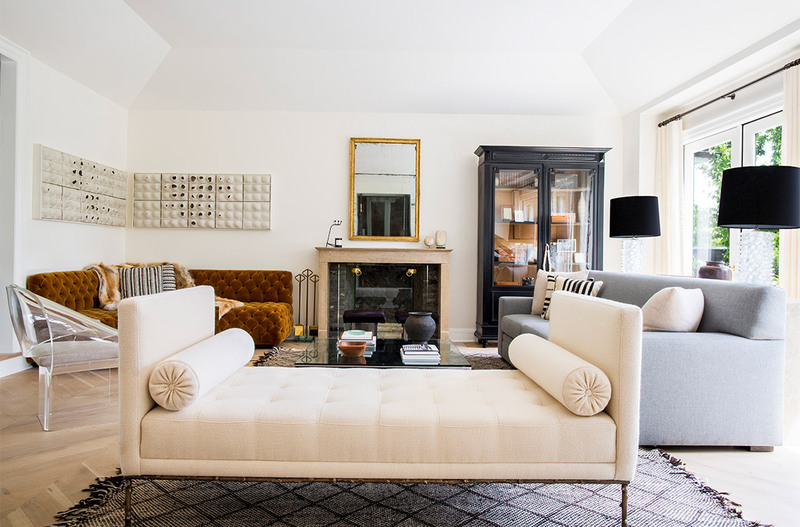 They always layer looks and textiles and I admire their approach.Their latest design project is chic with a hint of masculinity. 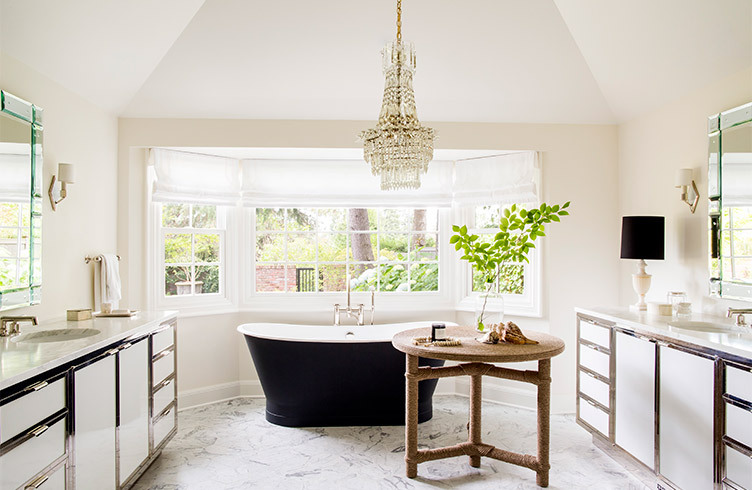 That rope-wrapped table in the bathroom is DIVINE!! !